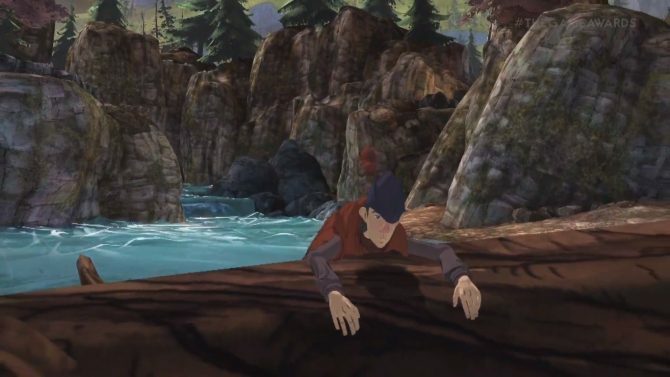 While the latest teaser trailer of King’s Quest newest trailer for their second episode may seem familiar, the second to last frame certainly isn’t. 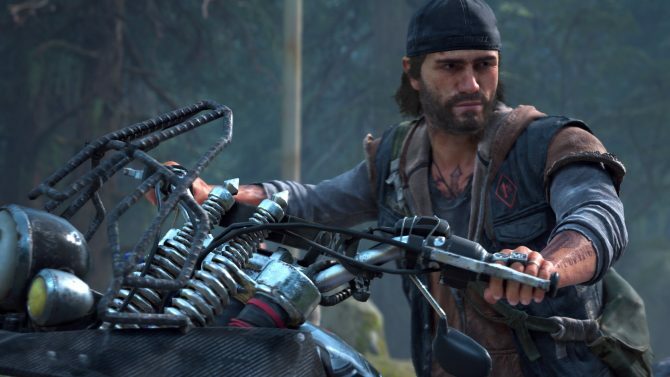 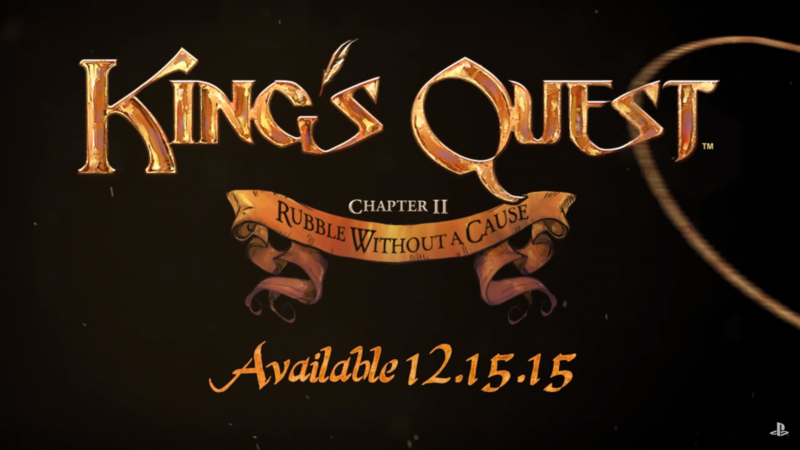 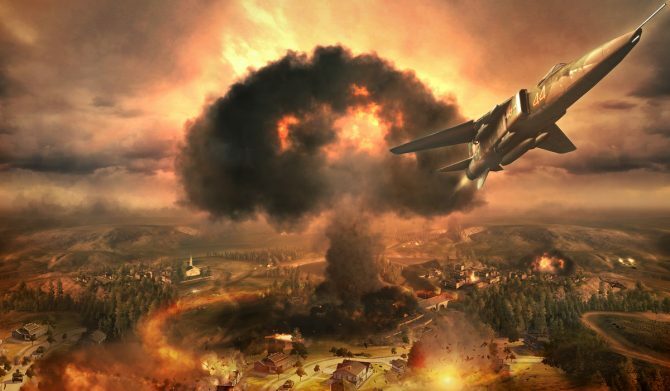 According to the recent video (below) posted on PlayStation’s YouTube page, King’s Quest – Chapter II: Rubble Without a Cause will be making it’s way to PC, PS3, PS4, Xbox 360, and Xbox One on December 15, 2015. 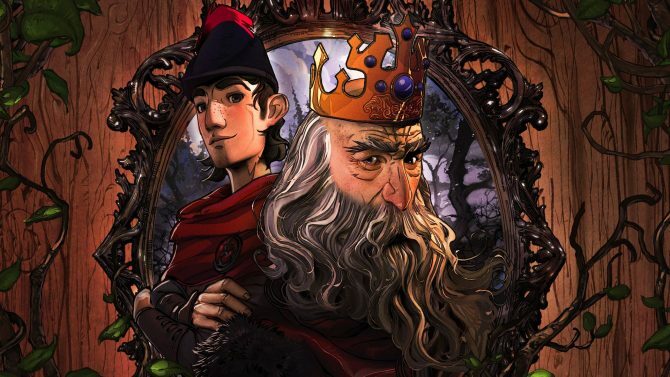 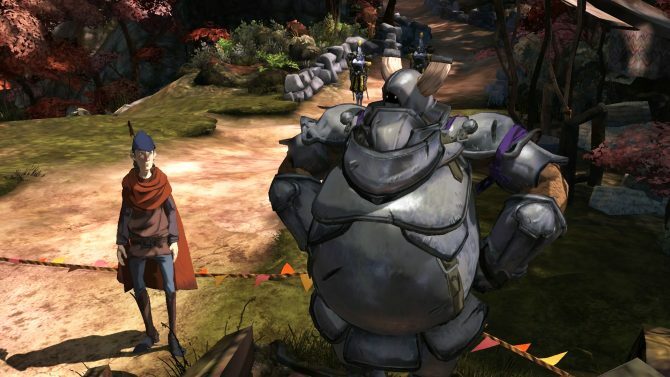 The 2015 reboot of King’s Quest launched episodically on July 29, 2015 for PC, PlayStation 3, and PlayStation 4, with the Xbox 360 and Xbox One versions coming the following day. 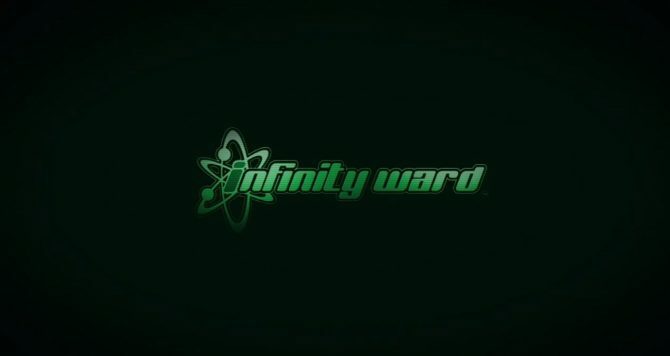 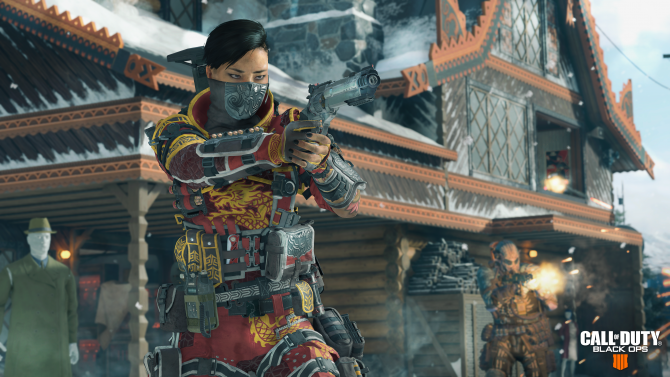 No information is yet known about when the next episode is planning to release.